Welcome to the Hattons of London website. 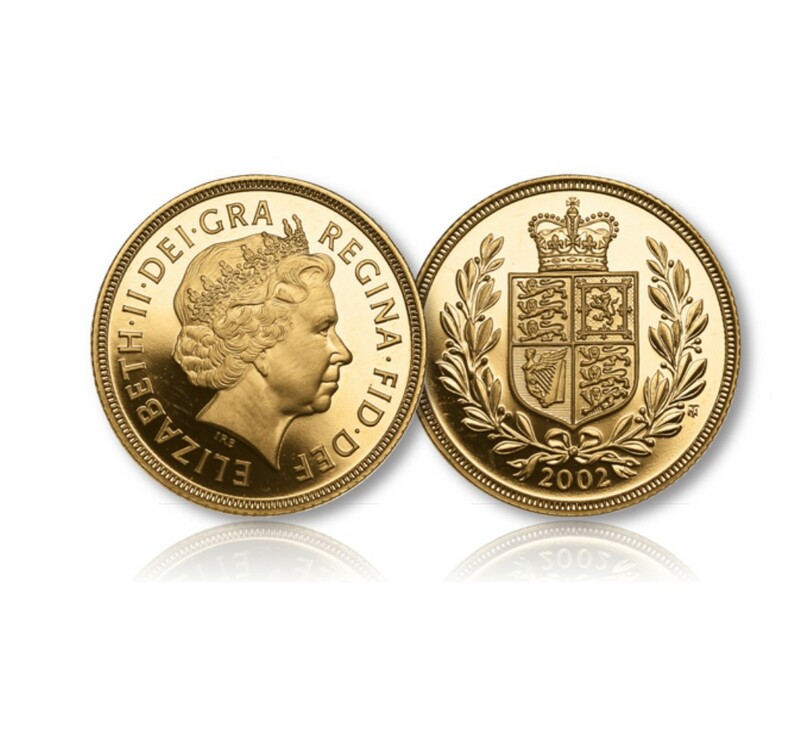 Specialists in rare and exclusive coins. This year marks one hundred years since the Armistice on 11-11-1918 that brought the First World War to an end. 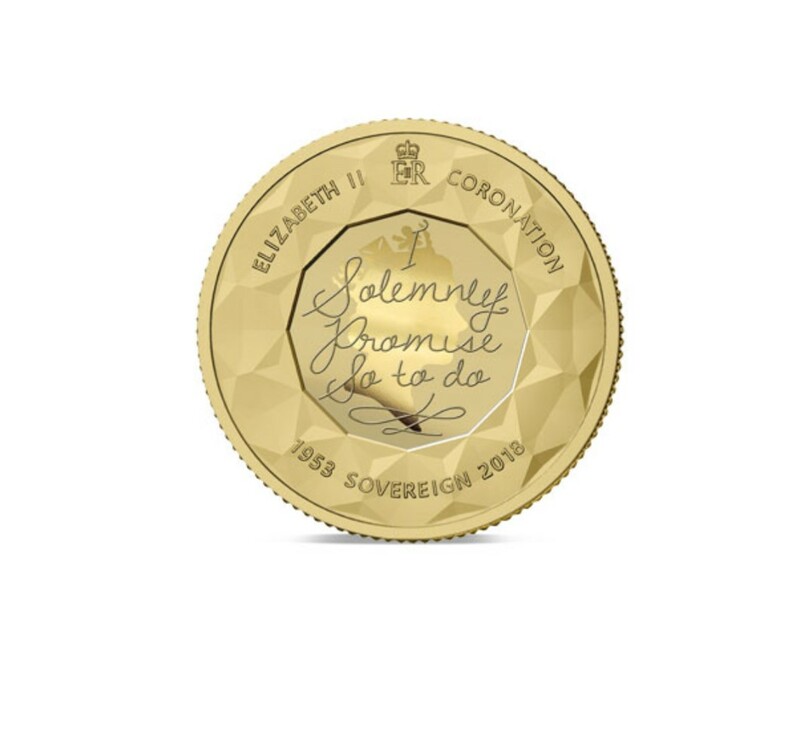 As part of the solemn commemorations an exceptional sovereign coin has been struck – The 2018 Armistice Centenary Remembrance Gold Gallantry Proof Sovereign. 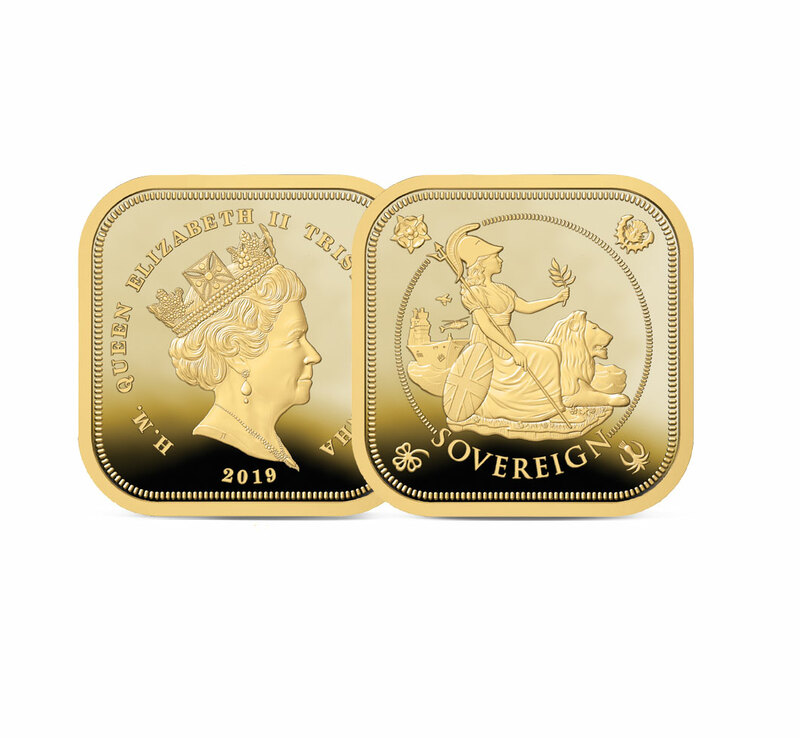 This new coin is struck in solid 22 carat yellow gold, but most of the coin is layered with Ruthenium, one of the Platinum family of metals, which produces a more respectful, darkened finish. 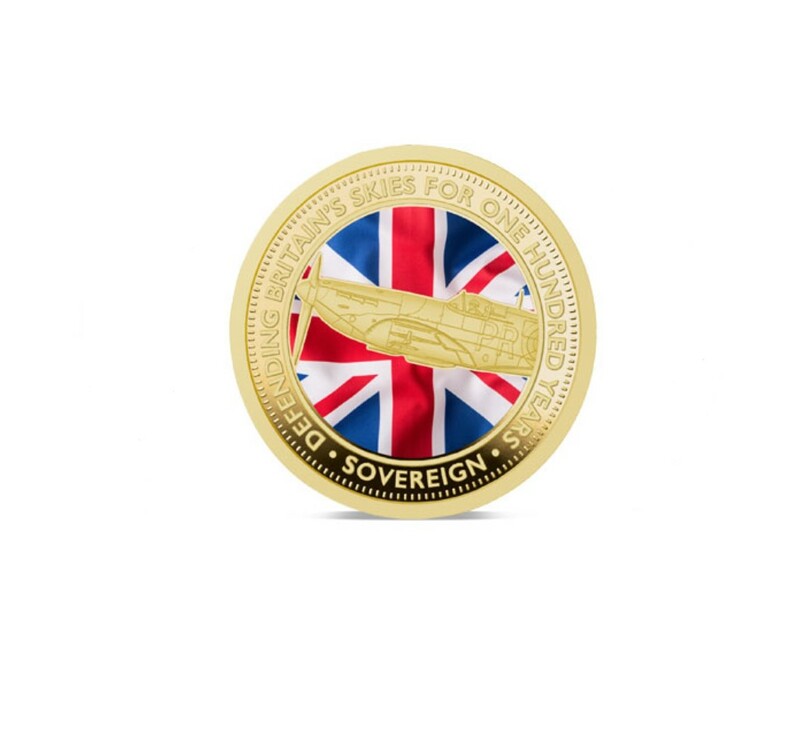 The exception is the main design motif – the Distinguished Service Order, established for rewarding individual instances of meritorious or distinguished service in war – which shines through in brilliant 22 carat gold. 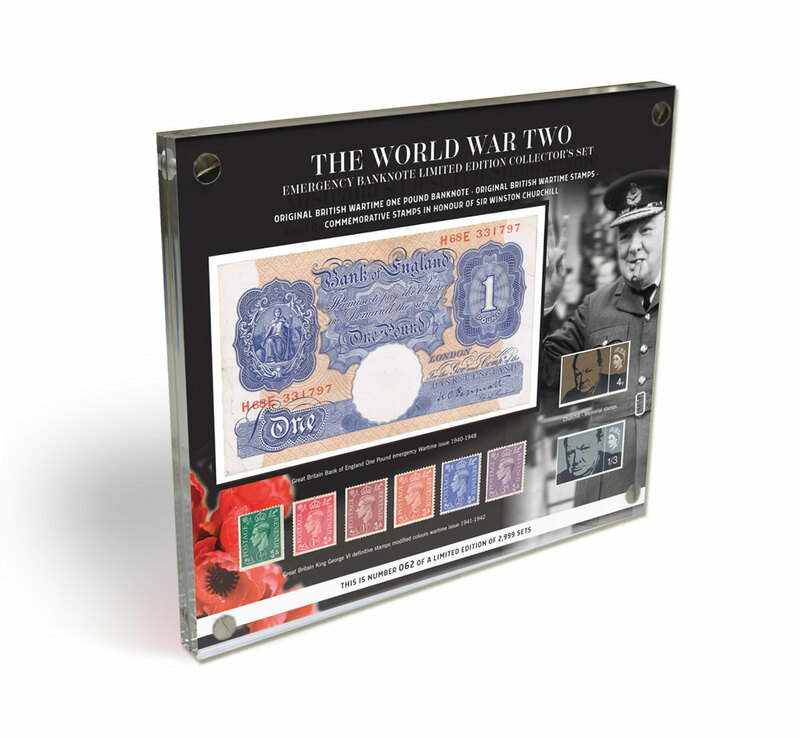 The aim of this design is to highlight the gallantry of all who served king and country in this global conflict. 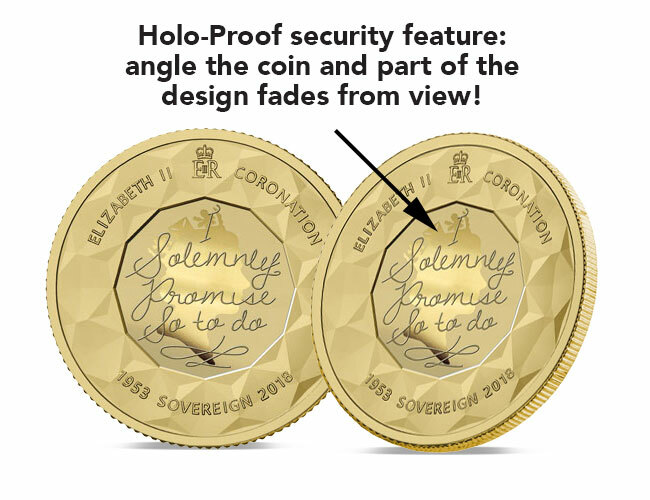 This is the first coin of its kind in the world, yet the mintage has been limited to just 2,018 – an incredibly small quantity for a coin of such importance! 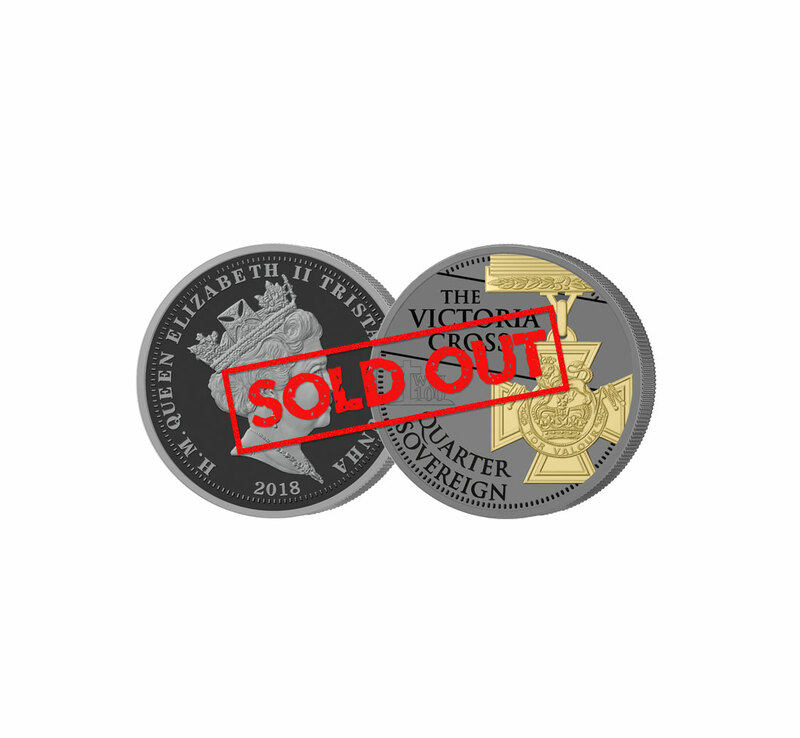 We expect considerable demand, and given the low mintage and exceptional value for money that the 2018 Armistice Centenary Remembrance Gold Gallantry Sovereign represents, it is likely to sell out within weeks. 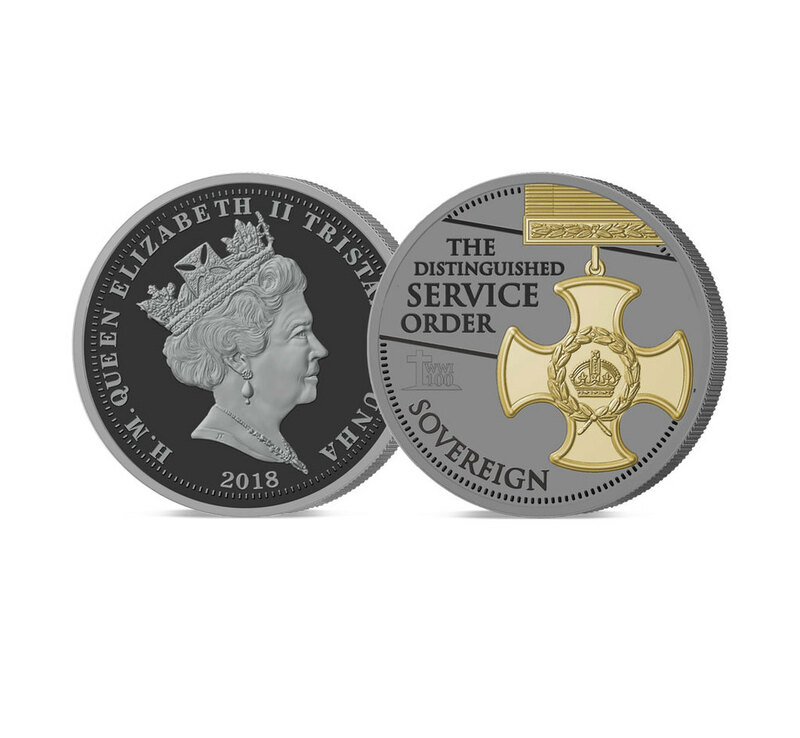 Many people will want one of these coins as part of their own commemoration of the centenary of the First World War, and of the gallantry of those who served. 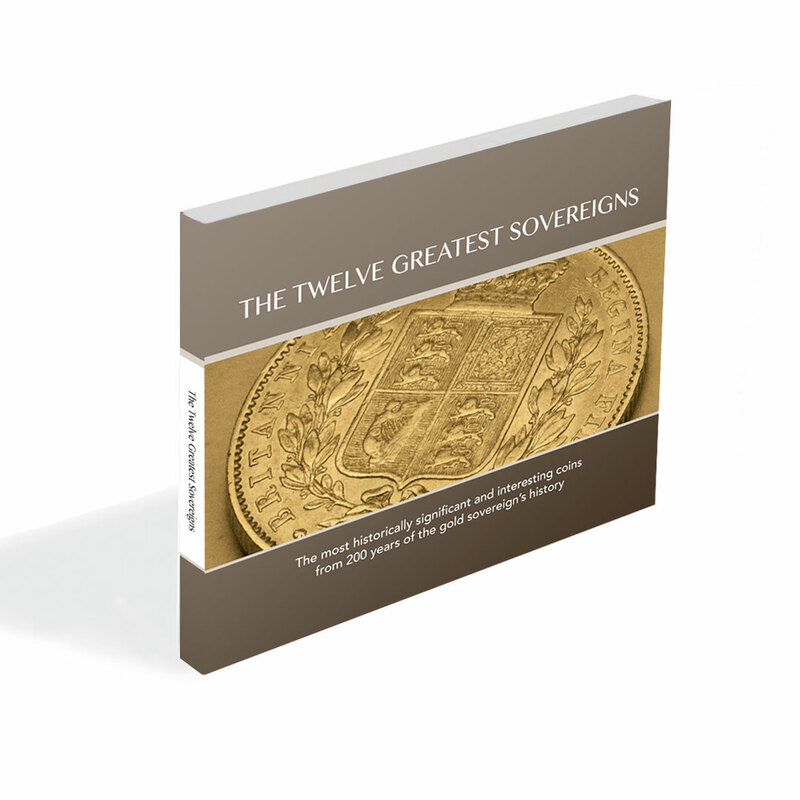 Those coins will most likely be put away at the back of cupboards or tucked away in sock drawers as family heirlooms, never to see the light of day again – which in turn will make acquiring these coins on the secondary market very difficult indeed. 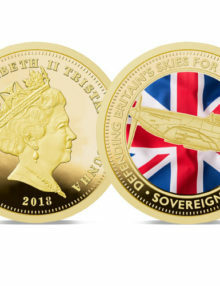 Don’t take that risk on such an important new gold coin – place your order today. Returns Information: We offer a 60 day complete satisfaction guarantee in addition to your statutory rights. Honorary Chairman: Rt. Hon. Daniel Finch-Hatton, Earl of Winchilsea and Nottingham. © 2019 Hattons of London Ltd.